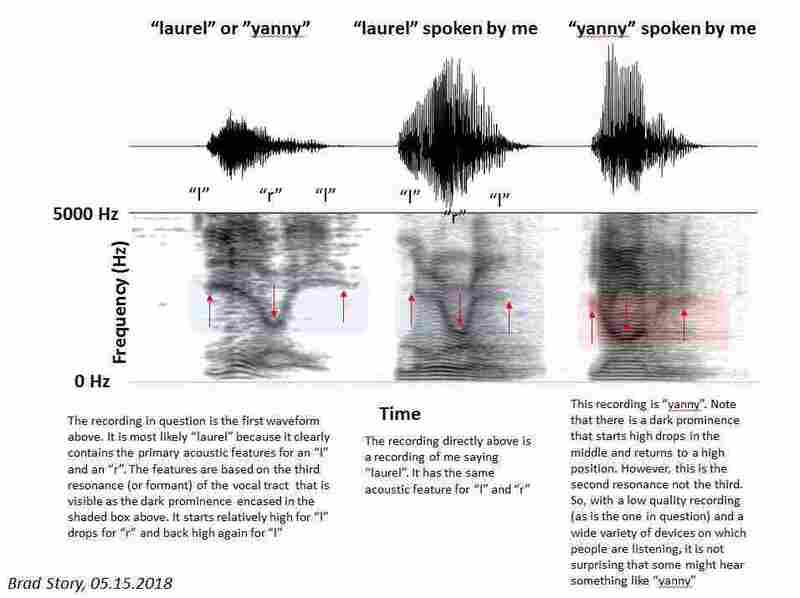 'Yanny' Or 'Laurel'? 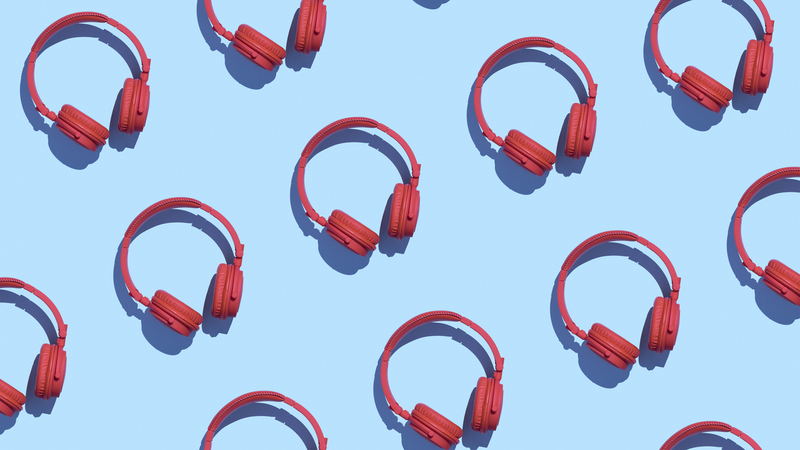 Why People Hear Different Things In That Viral Clip : The Two-Way We consulted experts on how human brains perceive sound. The poor quality of the audio file can be blamed for the different ways our brains perceive it. What we expect to hear also matters.